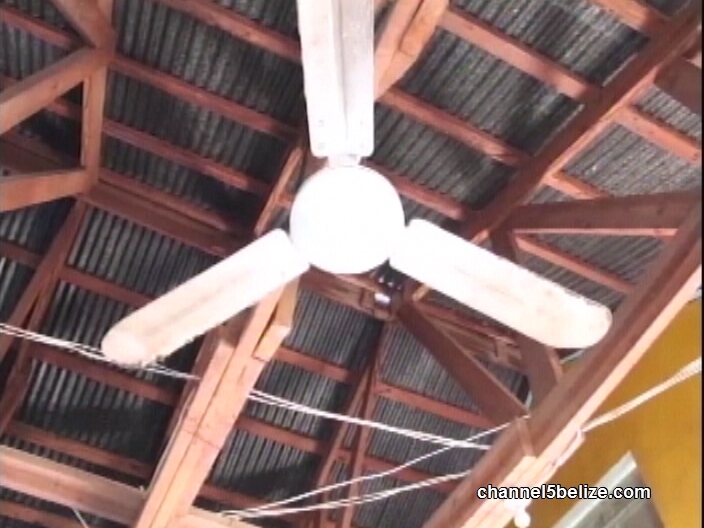 Earlier in the month, News Five broke the story of a growing infestation problem and decaying structures at Holy Angels RC School in Pomona Village. 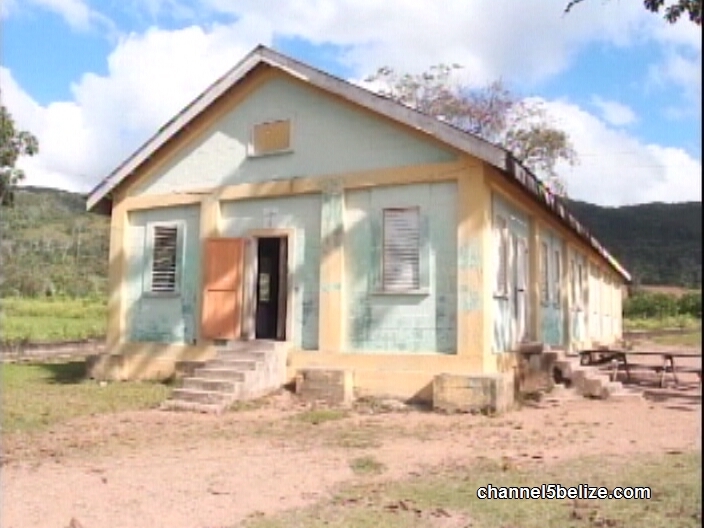 For several years, the teachers and students have been putting their health at risk as it relates to the dilapidating school building which continues to be infested by rats, bats, and termites. According to the parents and teachers, the management of the school has been aware of the situation, but has failed to address it. 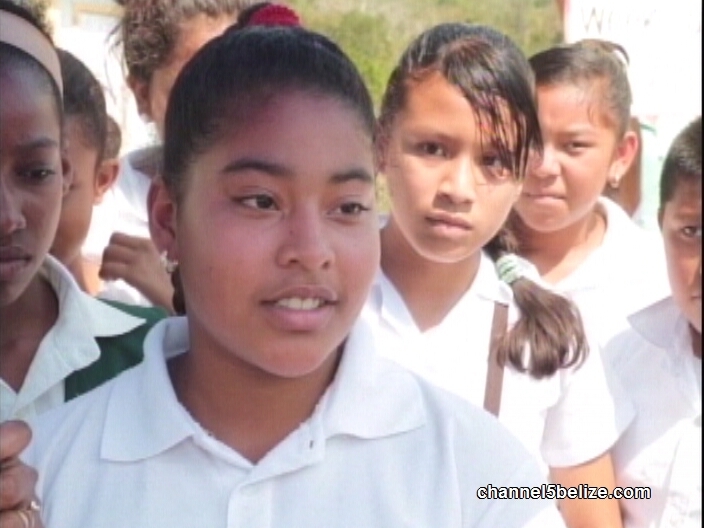 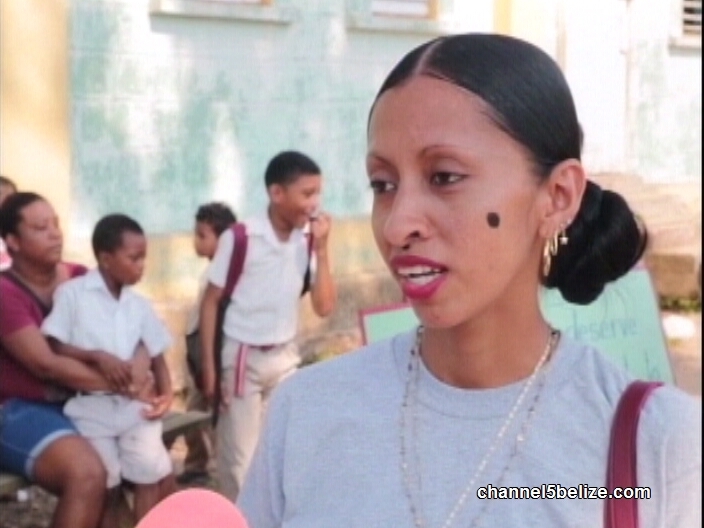 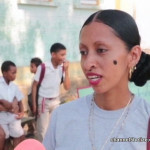 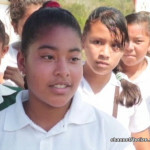 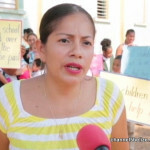 The teachers and parents say they are willing to assist in fundraising almost sixty thousand dollars to rehabilitate the structure, but as Hipolito Novelo found out today, they were not happy when they were told that the Roman Catholic management wants to donate only two thousand dollars. 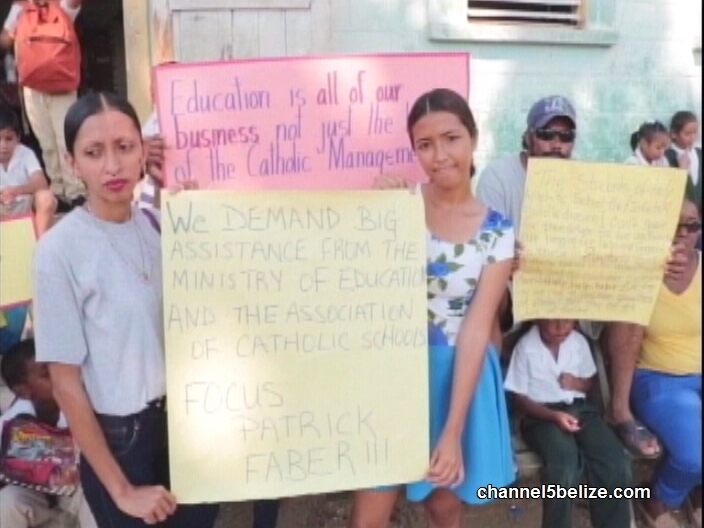 The grounds at Holy Angels RC School in the Stann Creek Valley, Pomona Village, were active this morning with parents, teachers, and students who joined voices to express their discontent and frustration with the Roman Catholic management of the school. 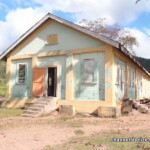 Teachers and students for many years have been battling with a rat bat infestation and dilapidating school building. 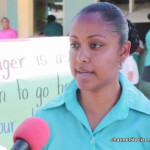 The building was shut down a few weeks ago by the Ministry of Health. 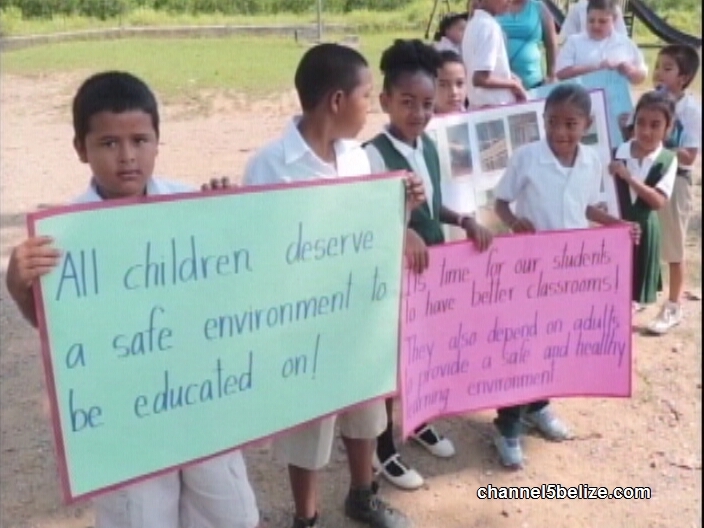 It not only poses a health threat to those inside, but it threatens the students’ education. 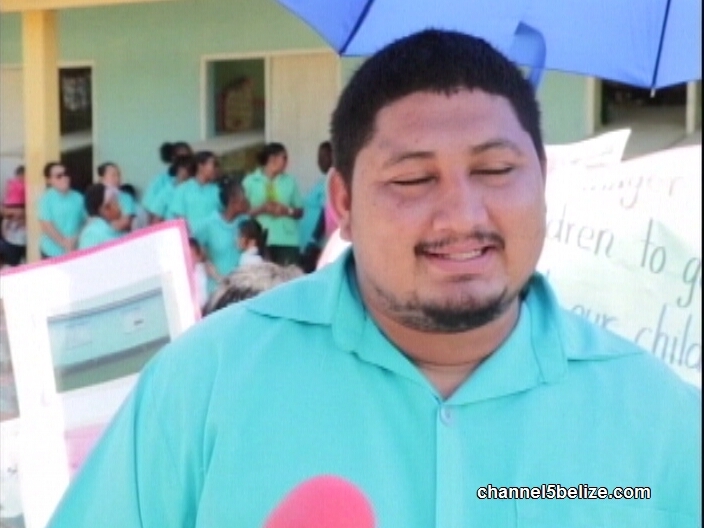 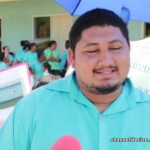 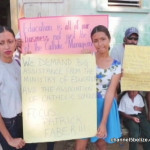 At a recent meeting, the parents were reportedly told by parish priest Rodolfo Garcia that the Roman Catholic management is prepared to donate two thousand dollars towards the cause, towards the refurbishment of a building that is not owned by the parents, students or teachers but by the school. 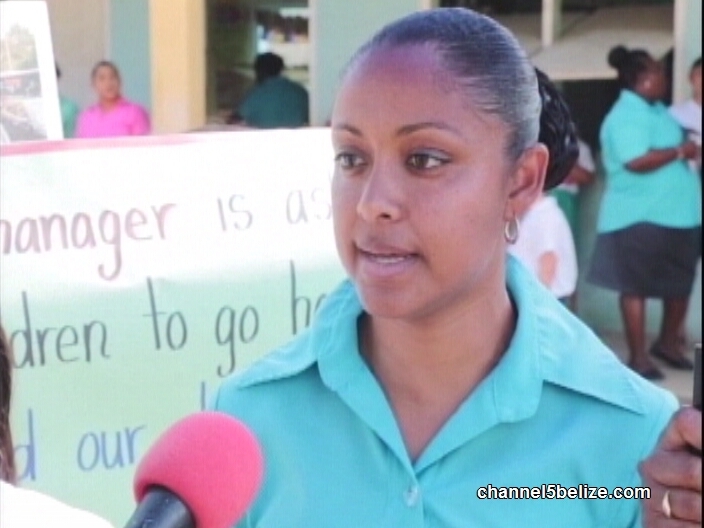 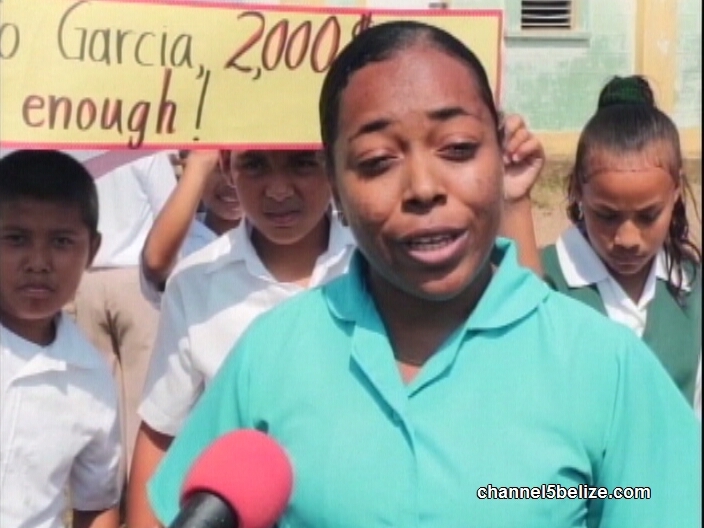 The estimated cost of rehabilitating the structure is sixty-thousand dollars and today’s protest was coordinated in an effort for the school management to receive that message loud and clear. 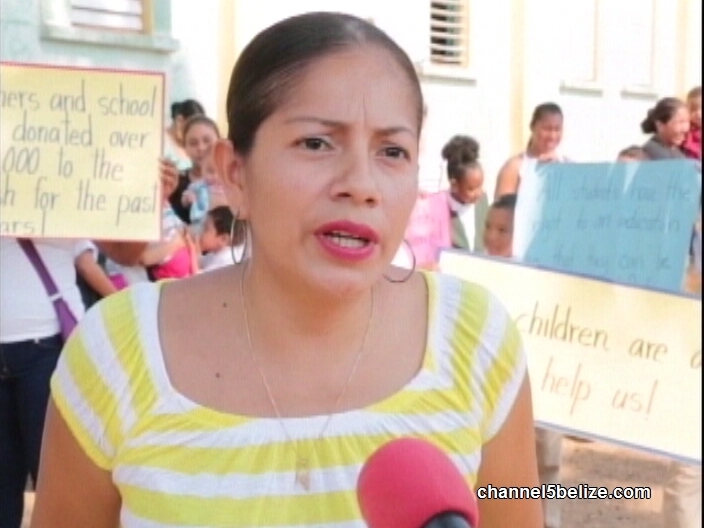 News Five was told that Father Garcia reportedly suggested that parents who do not want to assist can keep their children at home. 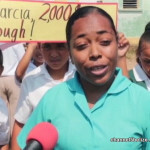 What’s going through your mind because you seem uncomfortable stating that?